Agency for Commercial Properties - Beesleys Chartered Surveyors. 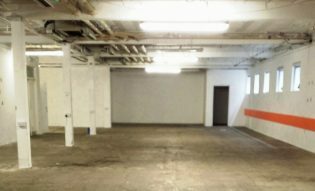 Beesleys Fifield Glyn Chartered Surveyors deals with the disposal of commercial and industrial properties, including, offices, retail and leisure on both freehold and leasehold basis across Manchester and the Northwest. As agents, we combine our direct and pro-active marketing approaches with regular contact with our clients, ensuring a smooth progression from initial instructions through to legal completion. Please do not hesitate to contact our Manchester offices to speak to the agents from further information in respect of advice regarding the disposal of Land and Property.